Jones Lang LaSalle shows that over the last 20 years, the Los Angeles Westside had much more volatile rents than Downtown Los Angeles. JLL claims that the Westside has startup tenants, while Downtown Los Angeles has more established tenants. The gap between the two widens in booms and narrows in busts. 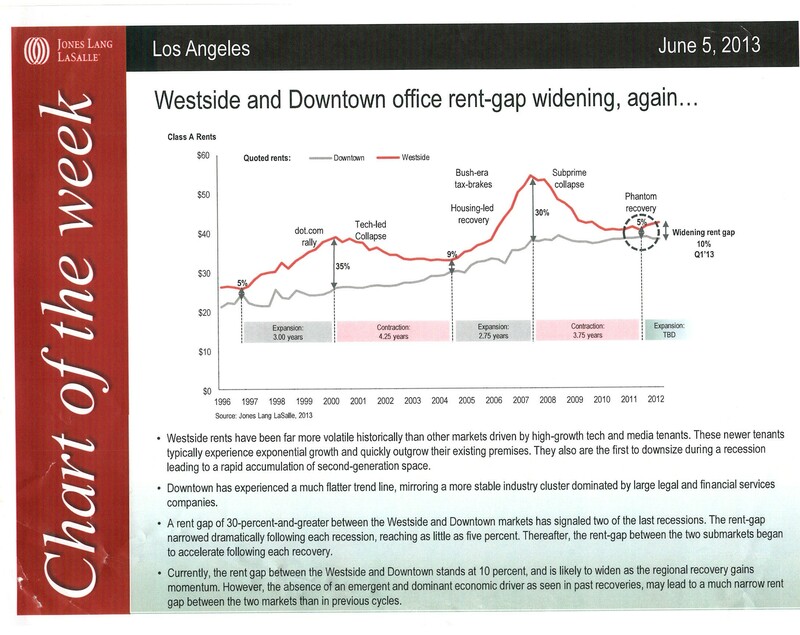 A 30% spread of Westside rents over Downtown rents predicts recession, according to JLL. You can enlarge the chart by clicking on it. Developers are starting construction of a new retain center that will increase the restaurant selection near Washington and National, close to ( but no so easy a walk) to the Hayden Tract. 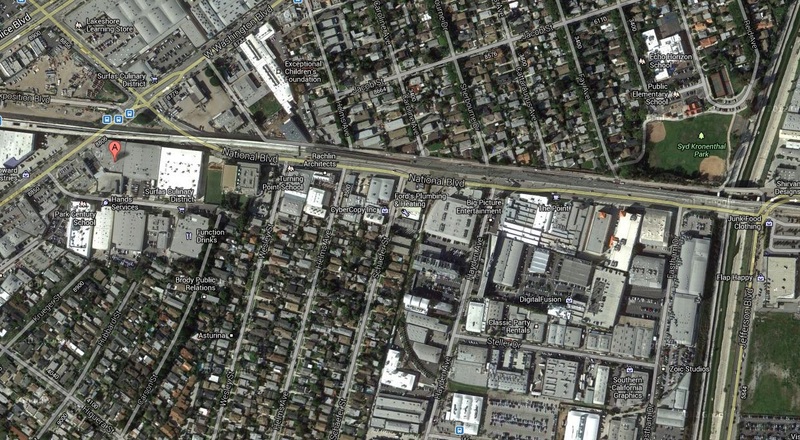 The Hayden Tract is a popular creative office district in Culver City. You can read more of about this development n the article below. Chef Michael White and Blue Bottle Coffee Confirmed For Platform, a One-Of-A-Kind Center at Hayden Tract – Vital Updates – Eater LA. Just to put the recent rise in the 30 year mortgage to 4.1% into perspective–it is still at a 100 year low except for recent times. Snapchat just snapped up $80 million of venture capital funding on a $800 million dollar valuation. 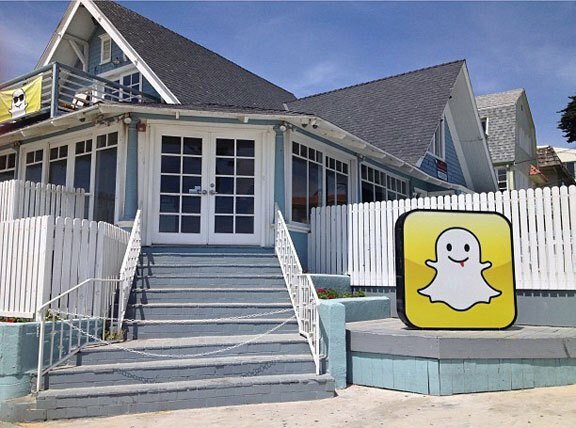 Snapchat is a 10 employee firm located in a 2,600 square foot bungalow house at 523 Ocean Front Walk, Venice. This house was previously rented to for retail stores looking to tap into the Venice boardwalk trendy retail scene. 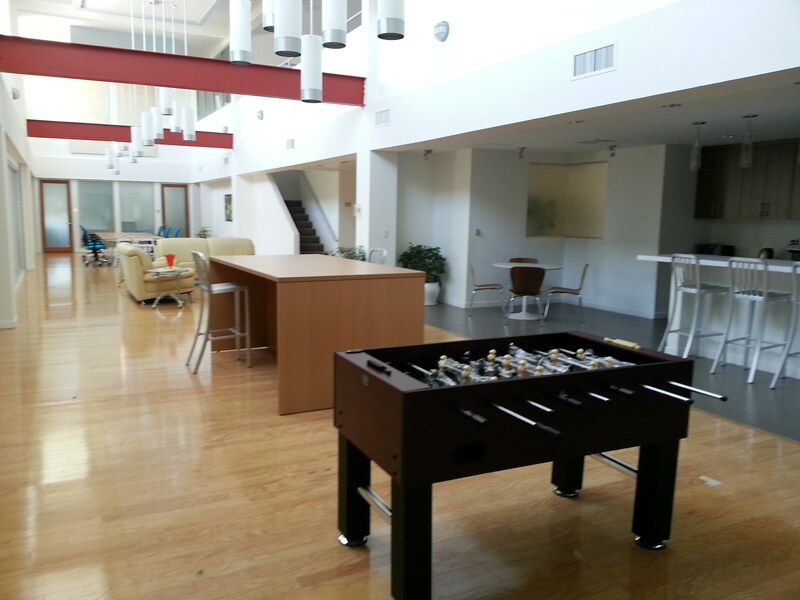 This office location is right out central casting for a Los Angeles startup. It is what the world would want to believe where every startup in Los Angeles works. However, as most commercial real estate people knows–this is an oddity. 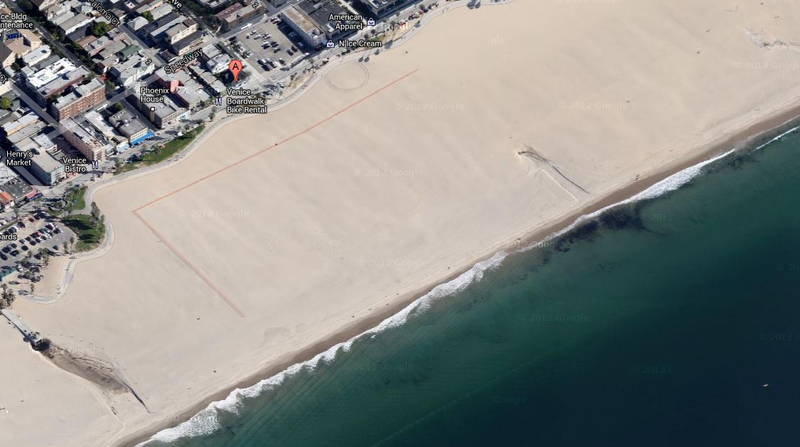 However, it may attract some startups to Los Angeles instead of other competitive locations, when a startup can move not only to a beach house in Venice but also achieve some level of success. Why Snapchat’s rumored funding raises the high stakes for LA’s startup ecosystem | PandoDaily. One of the only opportunities to buy homes for rent may be coming to an end. HIstorically low interest rates, a firm rental market, and a collapse in home prices, allowed investors to buy single family homes not only below fair value but also at cap rates that were as good or better than those available in multifamily properties. In the last year, prices in many of the best markets have increased significantly. The increased supply of rental homes has caused rents for rental homes to stagnate. Now interest rates are on the rise. Already in Los Angeles, the ability to buy rental homes at apartment cap rates is gone. Other areas of the country may be in the 7th inning. Soon private equity and investors will start their exit from this value play. That does not mean that homes sales and home prices will stop rising. The article below reviews that discussion. 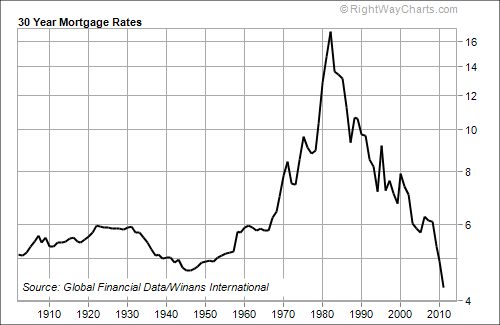 Historic Home Buying Opportunity Ending – Business Insider.